Find hundreds of new dining room chandeliers, living room chandeliers and more at Chester Lighting. 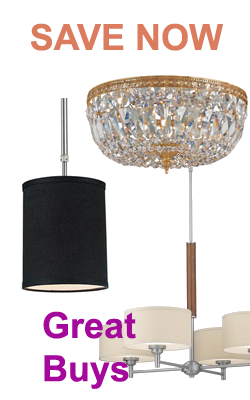 We carry modern, traditional and LED chandeliers for all tastes and styles. Give your room an exclusive makeover with designs from Crystorama Lighting, Hudson Valley Lighting and other top lighting brands. Crystal chandeliers on display with hand cut crystals and Swarovski elements. Our collections offer many different chandelier styles with drum shades, candle bulbs, finish options such as chrome, brass, antique bronze and more. Shop for pendant lighting for kitchen and foyer areas of your home. 100’s of new designs are now on display in our showrooms. LED Modern pendant light fixtures come available with silver and bronze finishes to add a soft touch to your interior décor. Select from various sizes of LED pendant for kitchen and over the counter space. Large pendant fixtures are on display and in stock for over a large kitchen island.